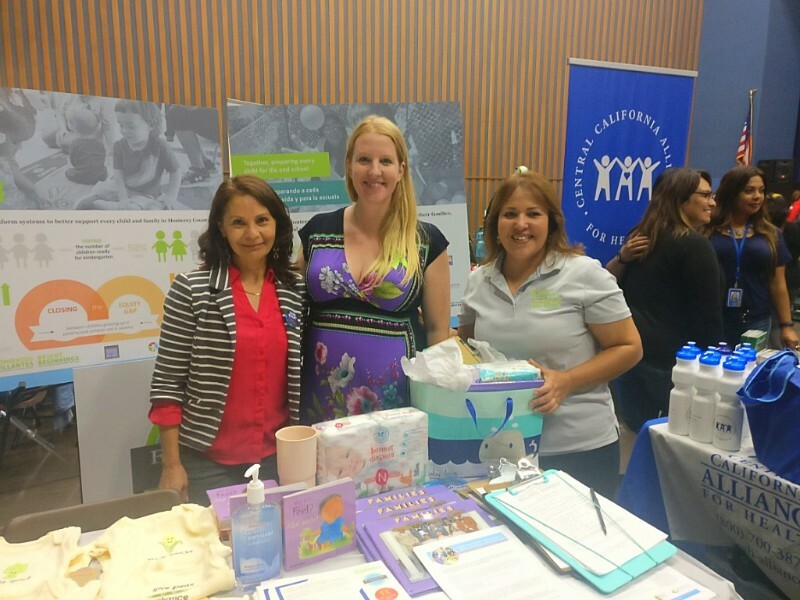 Earlier this month, more than 650 people (including 177 pregnant women) from South County, the Monterey Peninsula, and Salinas attended “Labor of Love,” a free, annual event that offers a health fair, resource fair, and a baby shower all under one roof. At the Bright Beginnings’ booth, our team shared resources about the Power of Multilingualism and played “Myth Busters,” dispelling common misconceptions about babies and young children learning multiple languages. Our takeaway? Parents are the first and best teacher — and we should encourage all parents to speak their own language! Pregnant families were also able to learn about how to provide a healthy life for their unborn child and resources available to them throughout our community. If you weren’t able to make it to Labor of Love this year, the Monterey County WIC Nutrition Program announced plans to host their 25th annual Labor of Love event in 2019!